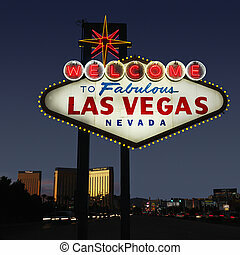 Las vegas welcome sign at sunset#1. 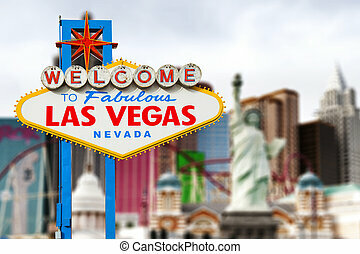 A famous landmark that welcomes visitors as they enter las vegas. 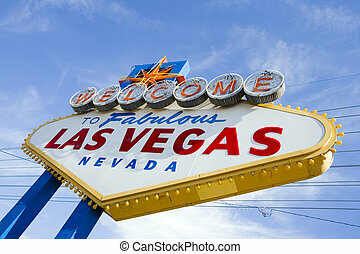 A famous landmark that welcomes visitors as they enter Las Vegas. 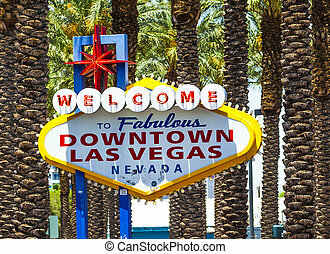 Las Vegas welcome sign on strip. 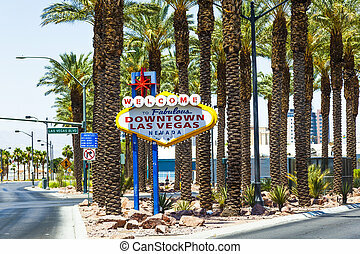 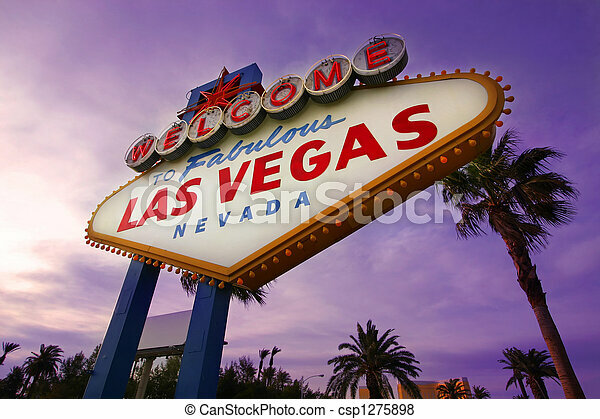 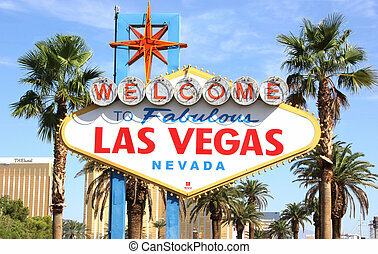 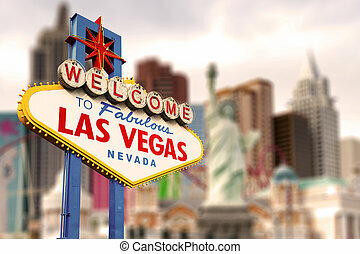 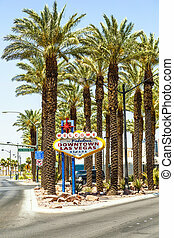 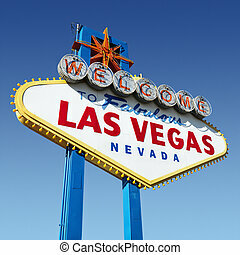 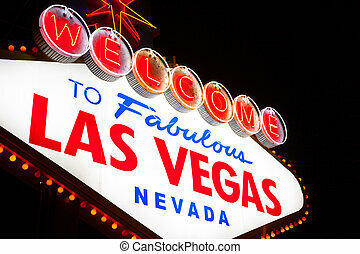 Welcome sign for Las Vegas, Nevada. 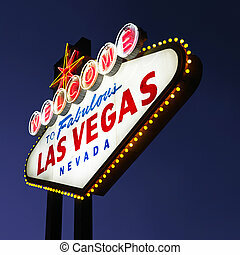 Lighted Las Vegas welcome sign with night sky. 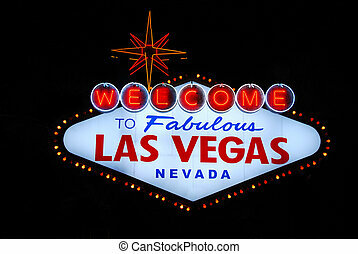 Lighted Las Vegas, Nevada welcome sign with night sky. 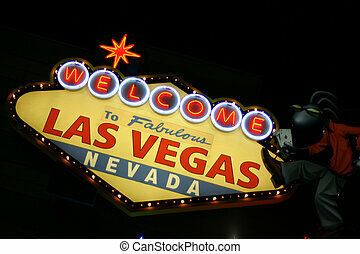 Las Vegas sign at night. 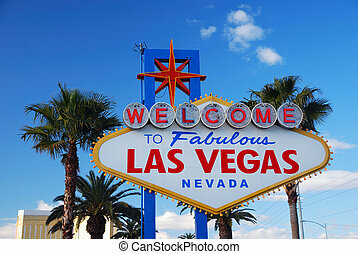 Welcome to Fabulous Las Vegas Nevada sing at the beginning of the strip.